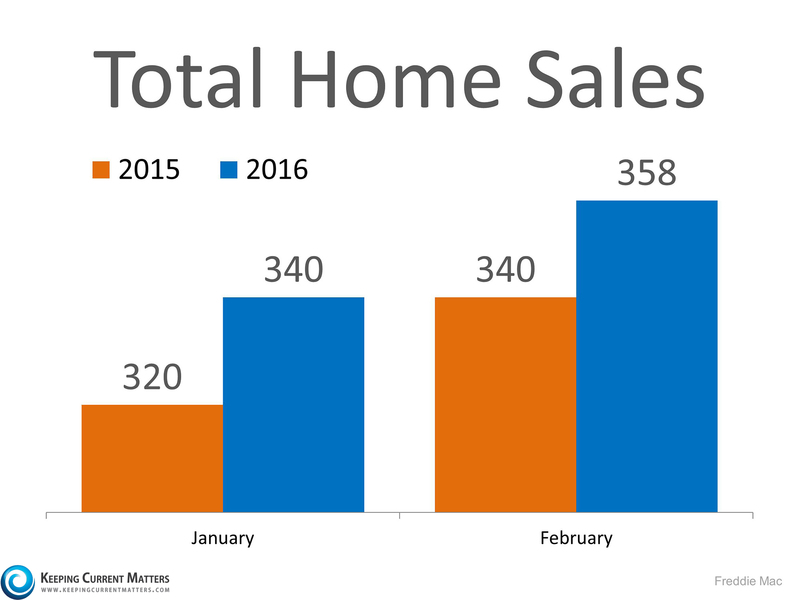 Buy a Home 2016 Home Sales is All Good! 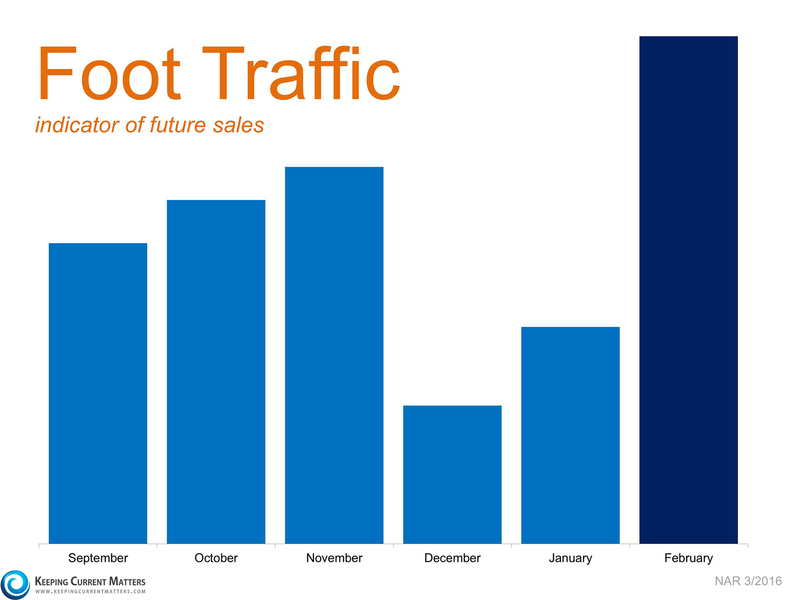 If we look at foot traffic (the number of purchasers currently out looking at homes), we can see that the spring buying market has started early and all indicators point to the fact that we may have the best spring in over a decade. 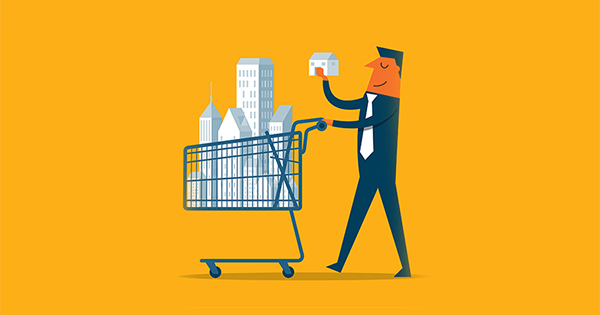 The 2016 housing market started out well and looks to be gaining steam. If you are thinking of buying or selling a home, now may be a great time. Top Reasons Why Owning A Home is a Good Thing!